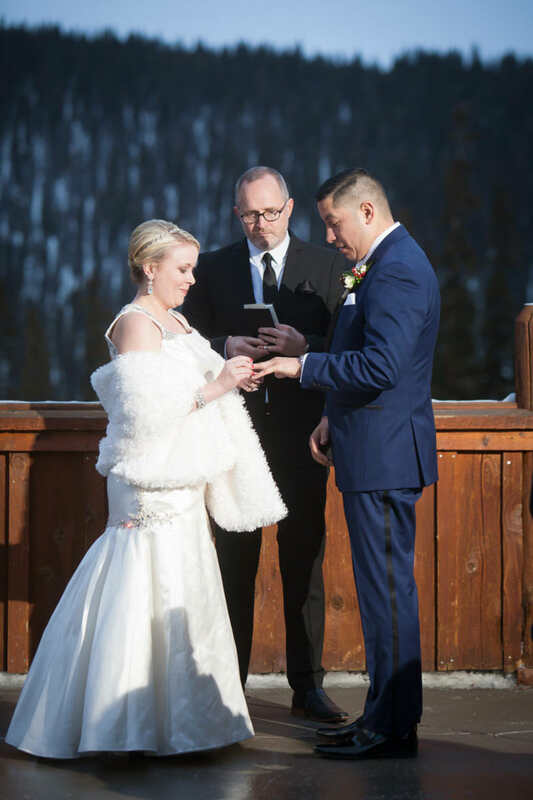 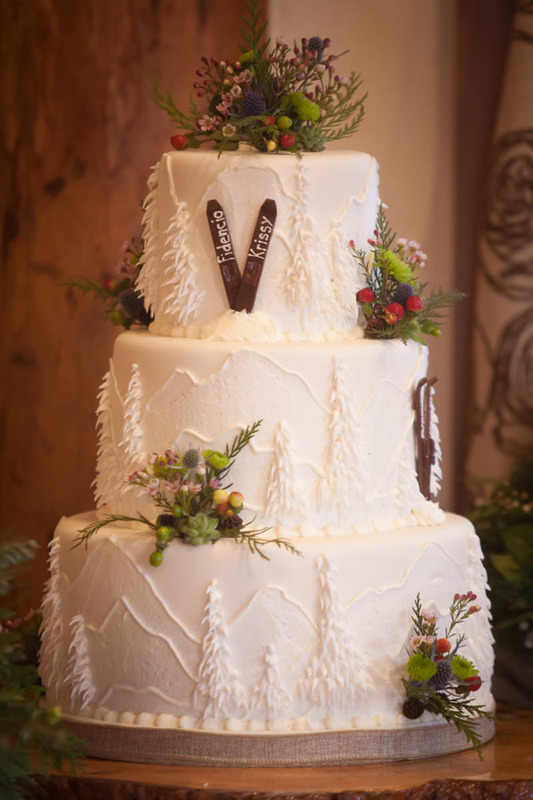 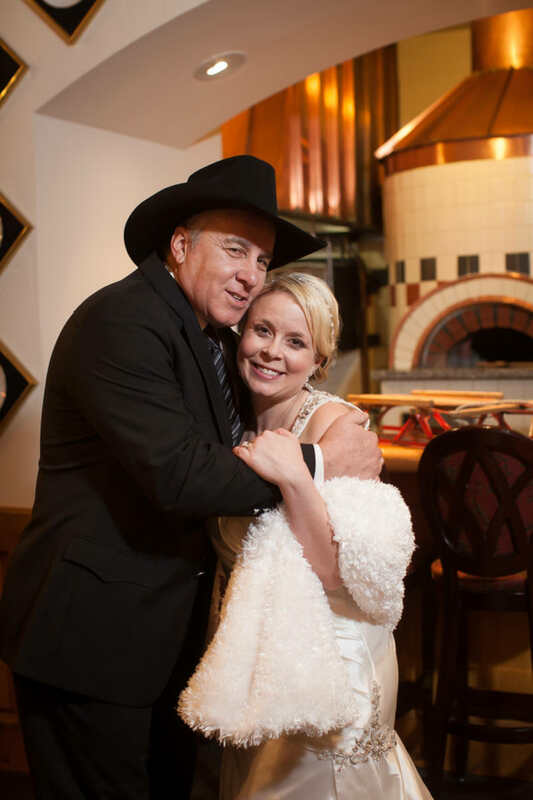 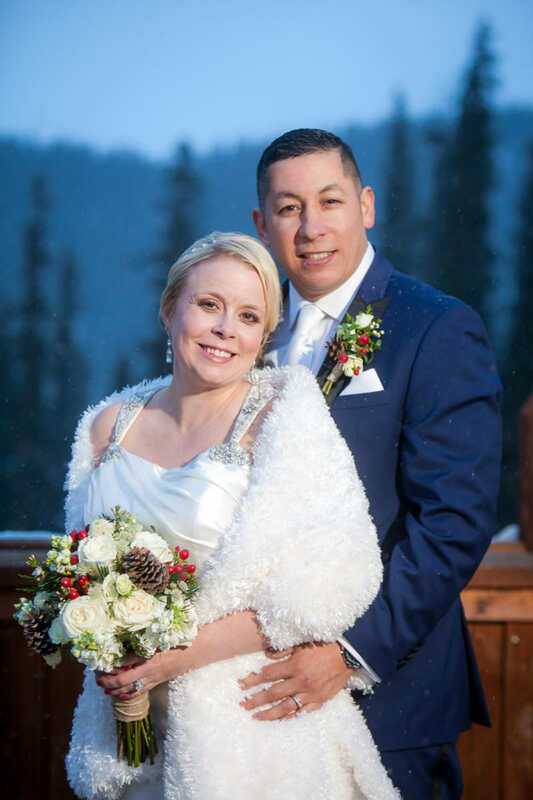 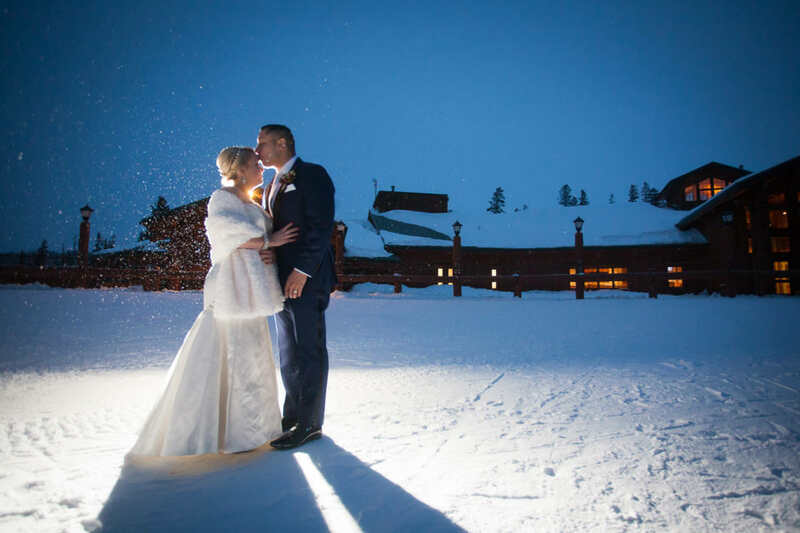 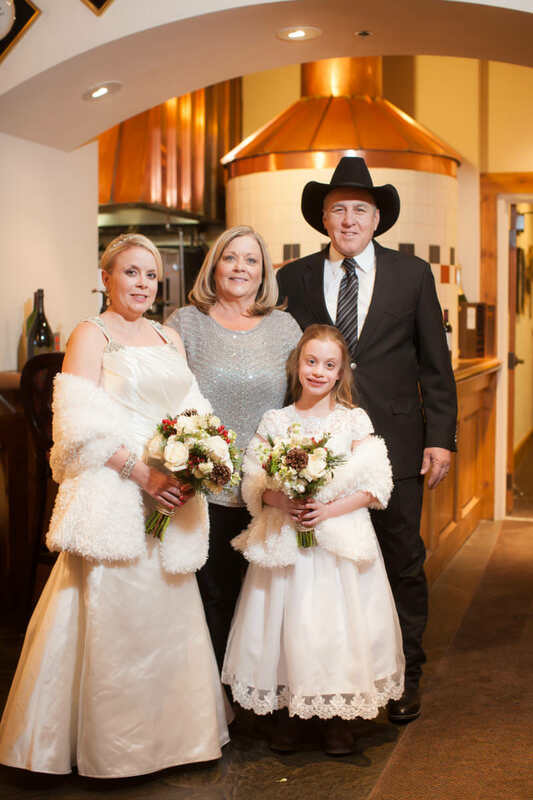 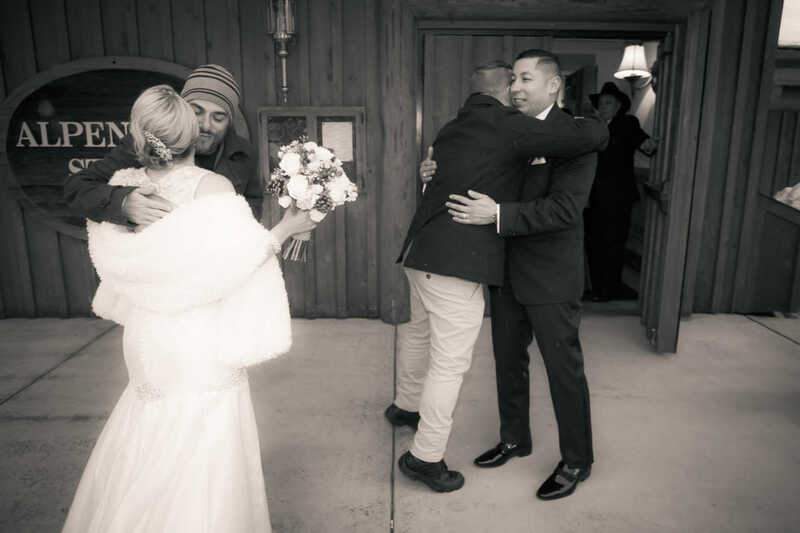 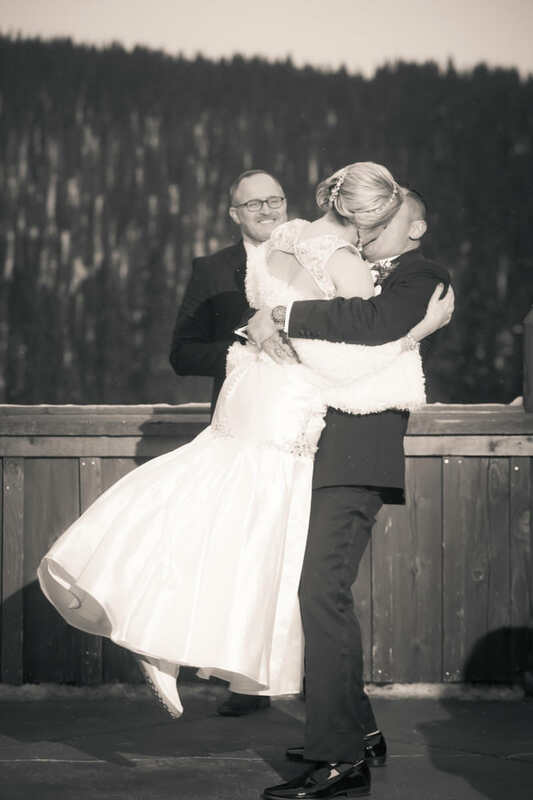 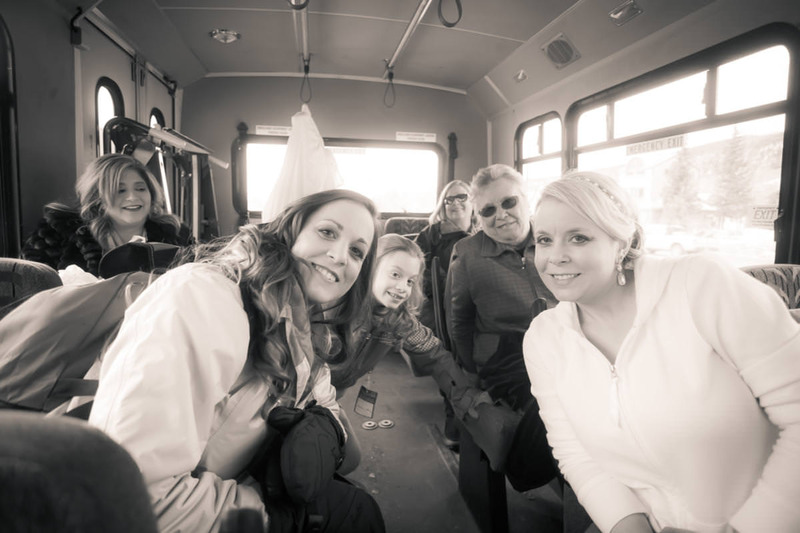 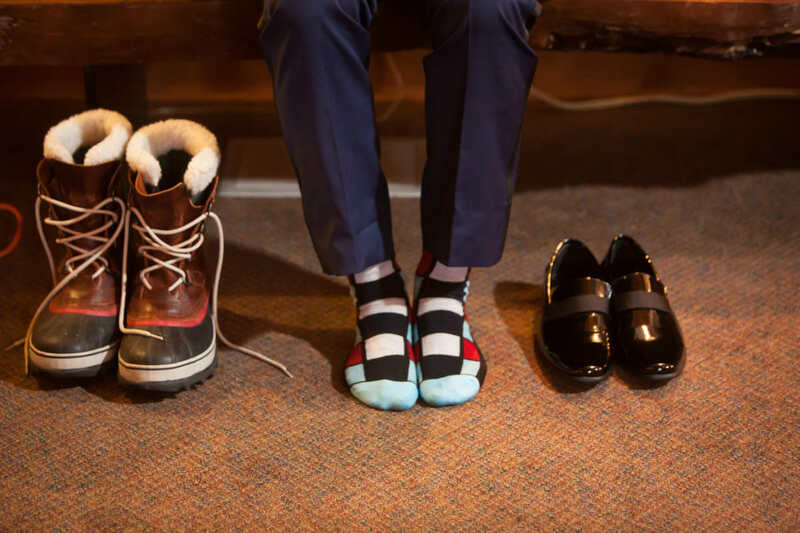 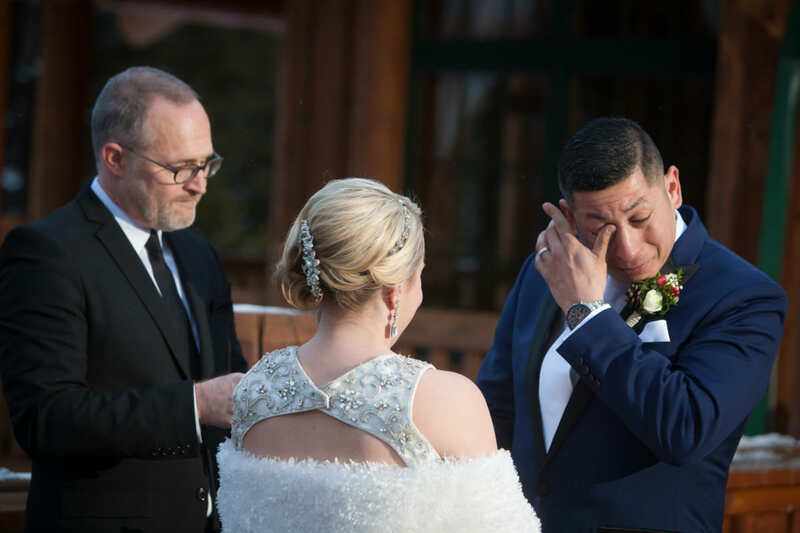 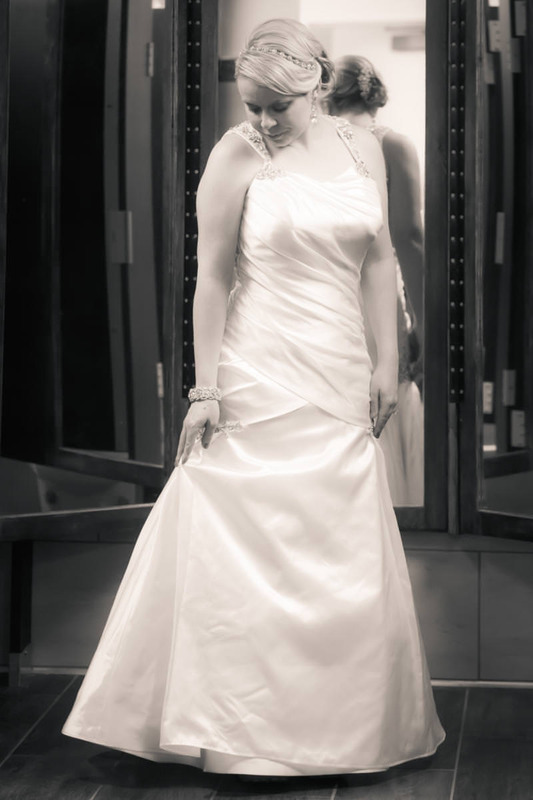 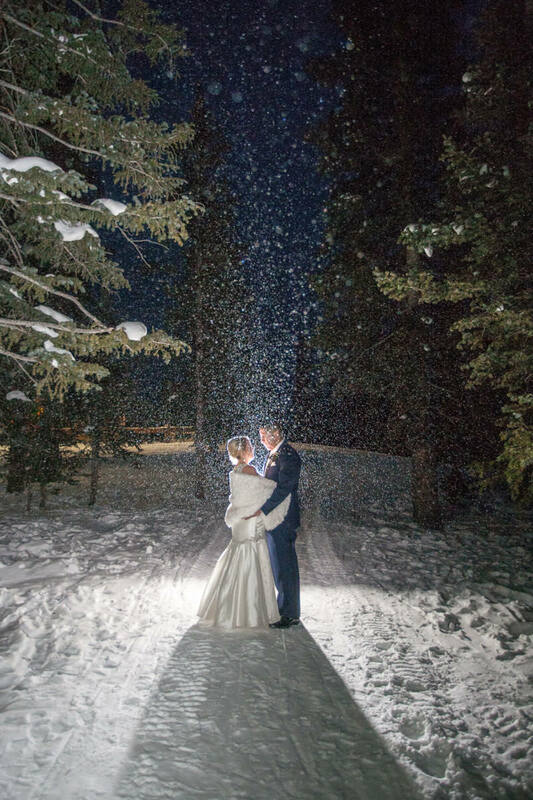 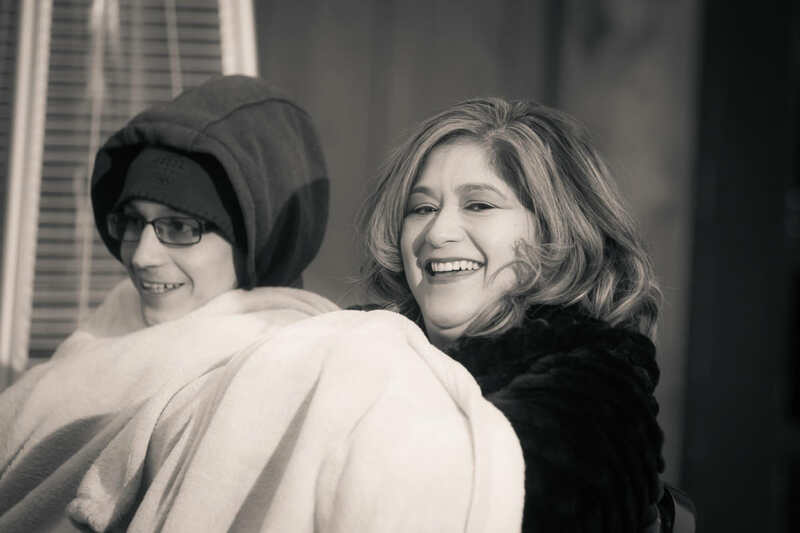 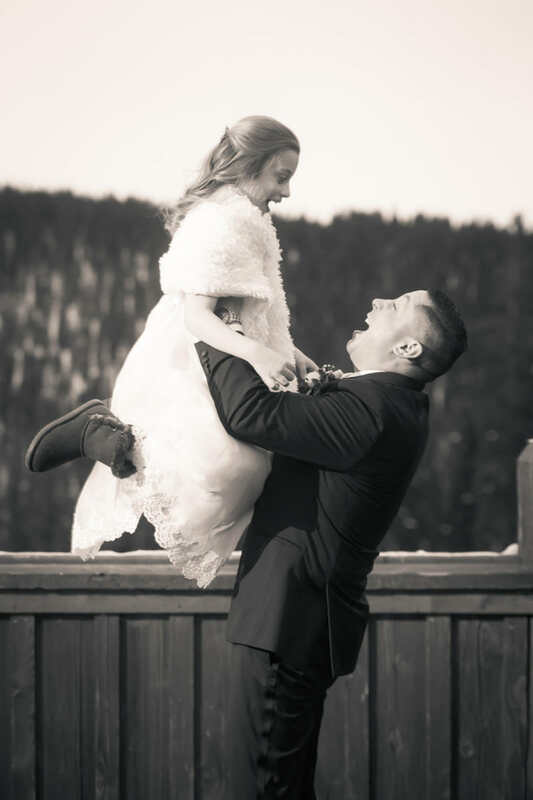 Krissy and Fidencio had a snowy Alpenglow Stube Wedding Celebration at the top of Keystone Resort. 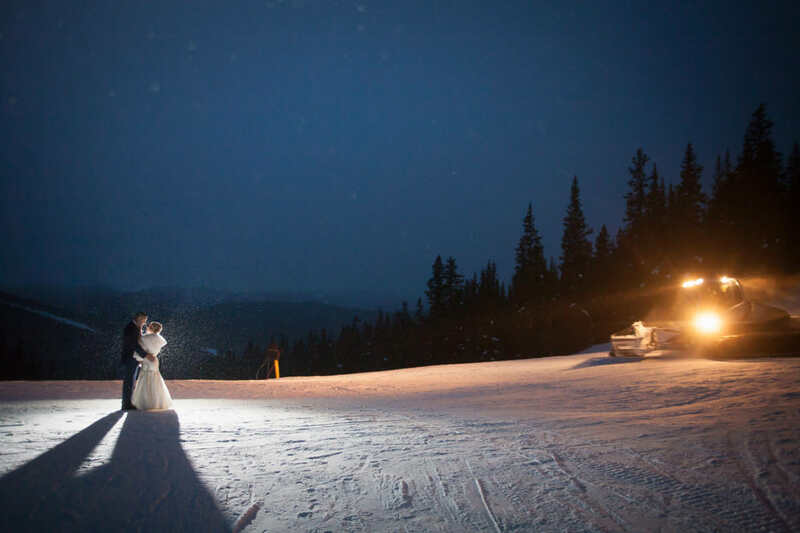 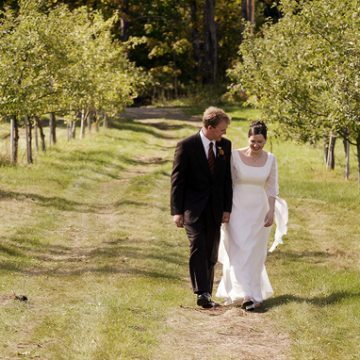 Their wedding ceremony was held on the deck outside of the Alpenglow Stube. 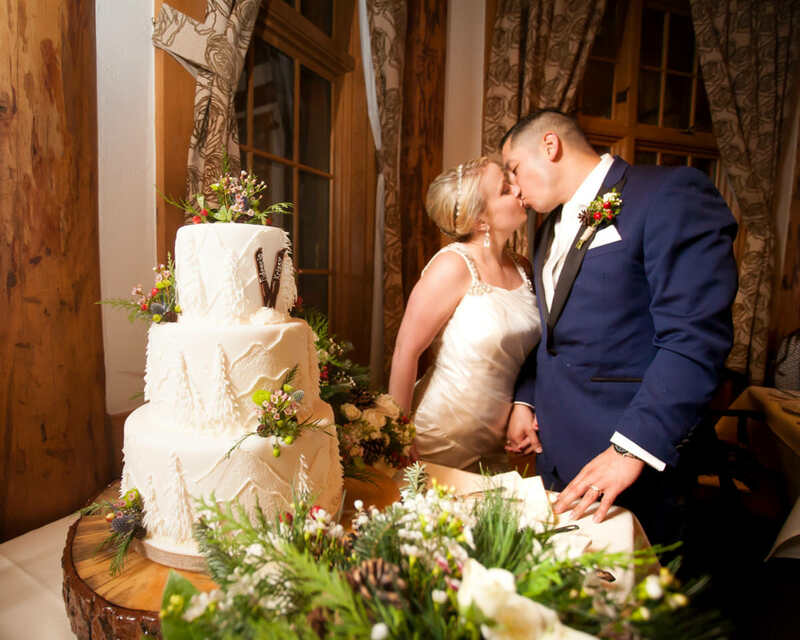 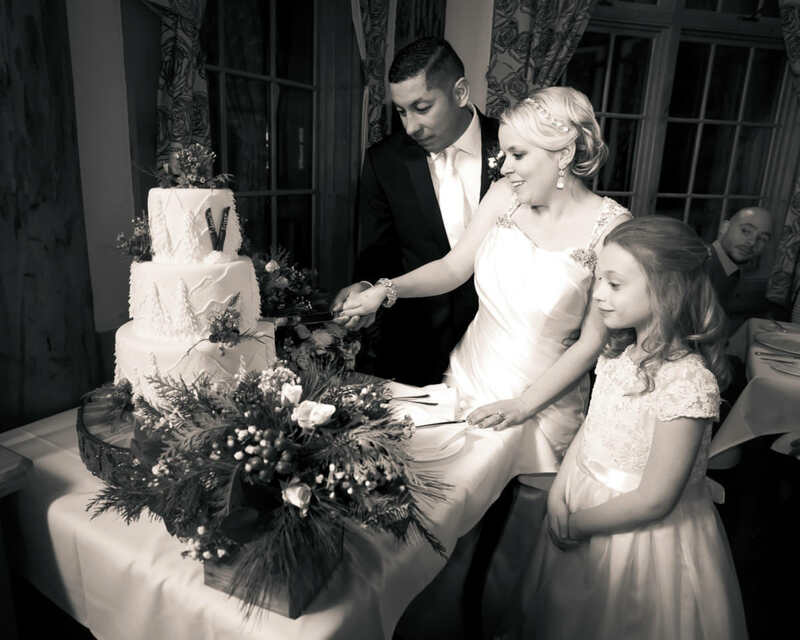 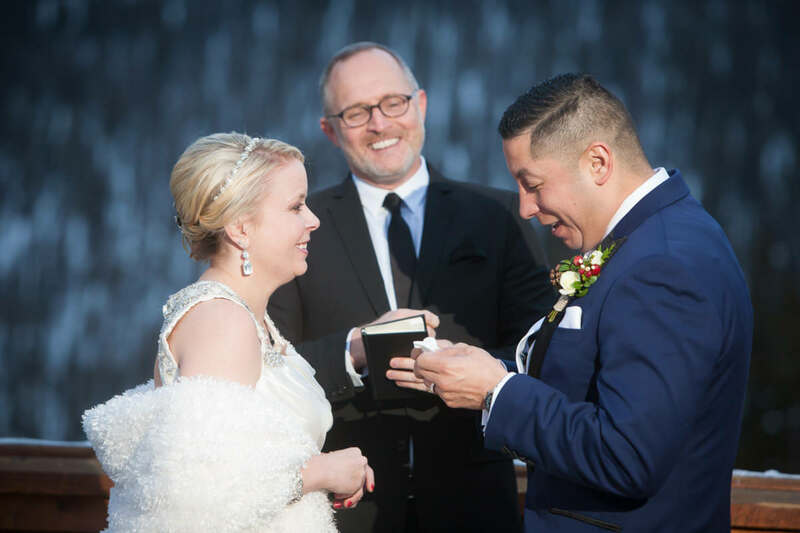 A romantic and intimate dinner reception followed the ceremony. 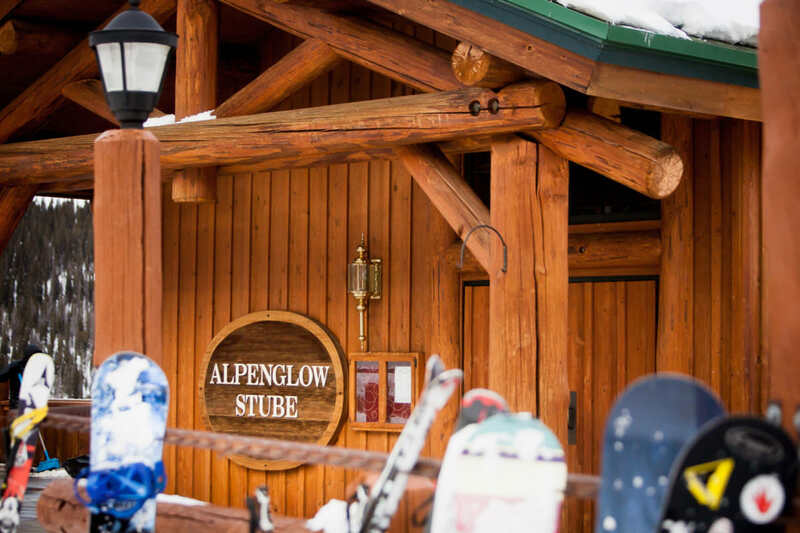 The Alpenglow Stube offers a gourmet dining experience in a secluded mountain setting. 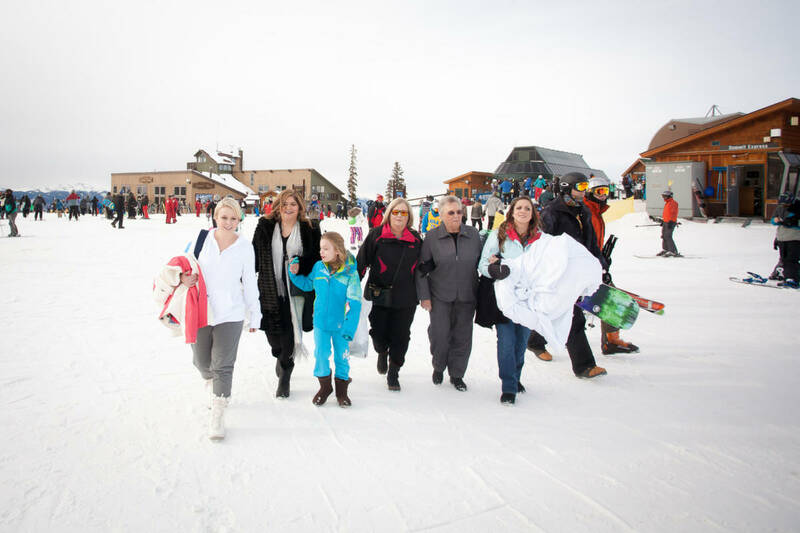 It sits at the top of the mountain and is accessed by two gondola rides. 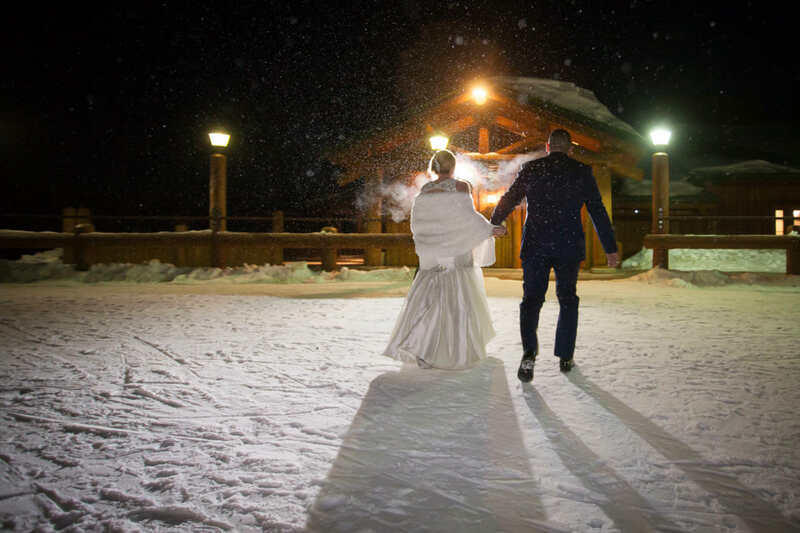 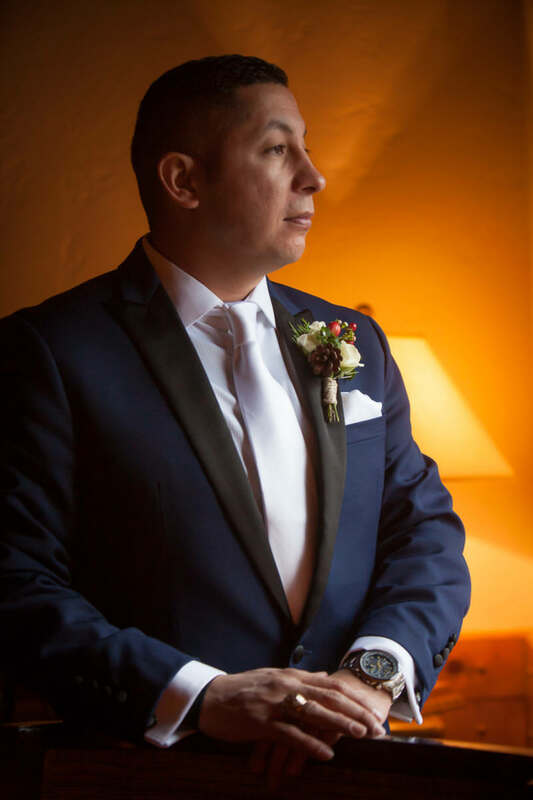 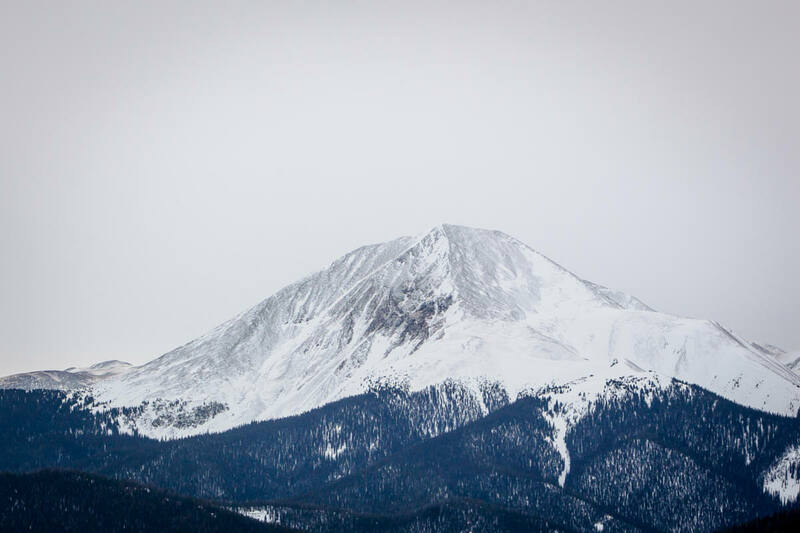 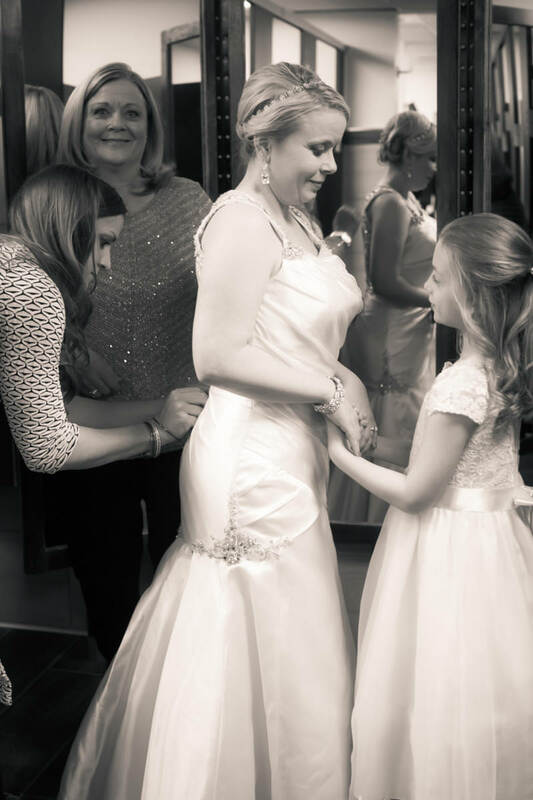 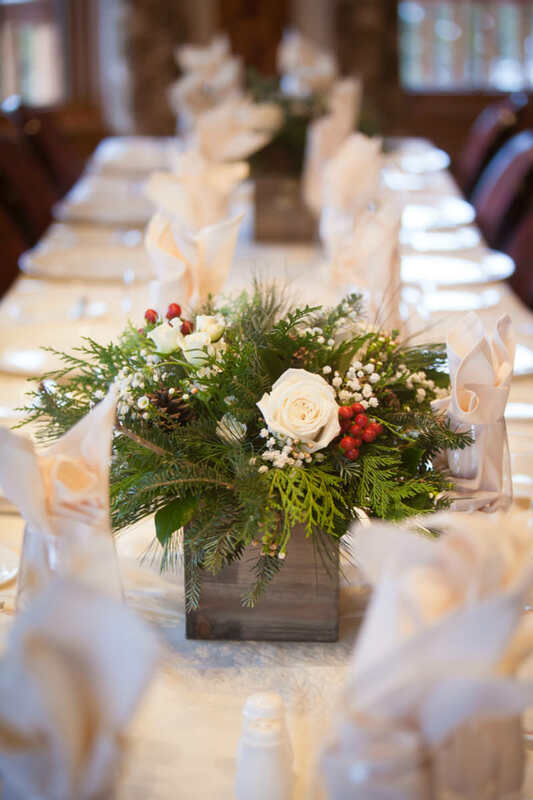 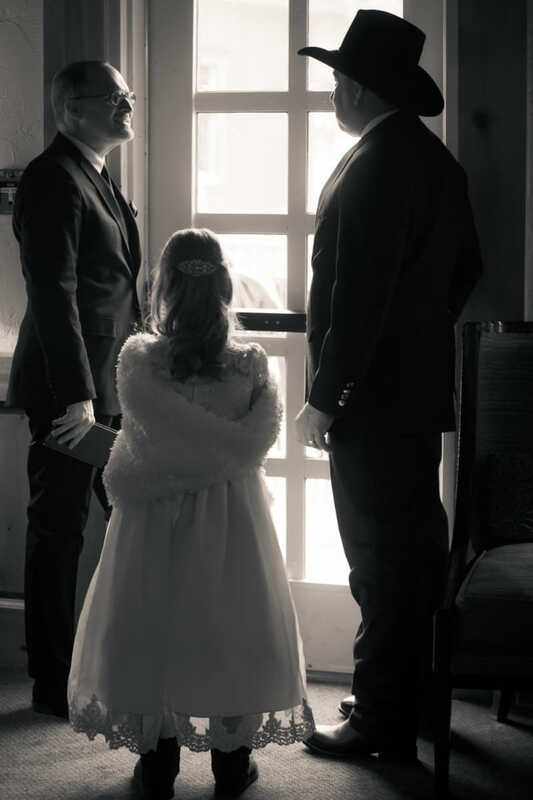 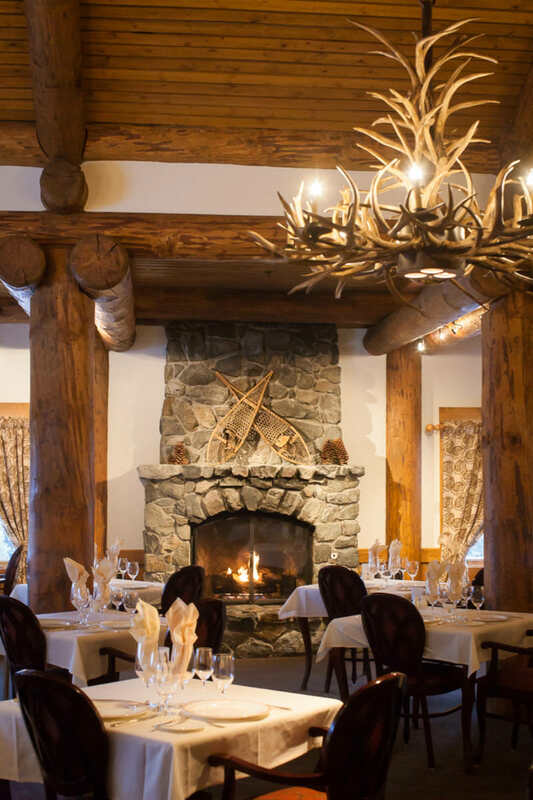 It is widely regarded as among the finest mountaintop restaurants in Colorado and is a dreamy location for a winter wedding.